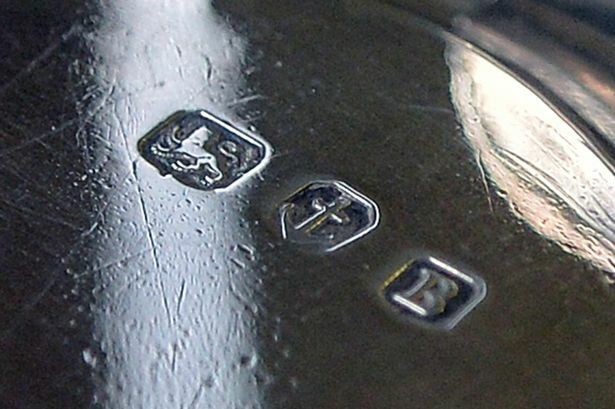 Ladywood MP Shabana Mahmood has called for a meeting with the Assay Office after it announced it would be using the city’s famous silver hallmark in India . Bosses from the city’s famous Jewellery Quarter claim the sector is being sold down the river after Birmingham Assay Office announced it was opening a Mumbai base. They are concerned that by using the anchor hallmark, which has been pressed onto Birmingham silverware since 1773, will now be stamped in the subcontinent. Labour MP Ms Mahmood, whose constituency includes the Jewellery Quarter, said: “The Jewellery Quarter is a very special district in Birmingham making a unique contribution to its economy and culture. “There are hundreds of jewellers in the city and I want that to continue. Directors of 15 silver and jewellery businesses in the region said the move threatened jobs by harming the authenticity of Birmingham-made products. Bosses of LJ Millington, The Harwicke Collection and BDG Manufacturers were among those to raise concerns. They claim it is a “misuse” of the city name. However, the Assay Office said as the the anchor was a Birmingham hallmark and not an origin of manufacture mark, it was not a major change. Assay Office chairman Kate Hartigan said: “We are also responding directly to requests from other customers who are very keen for us to apply the hallmark at a location where the product is sourced so as not to disrupt the import supply chain, as occurs when the mark is applied in the UK. The office has arranged a meeting with local jewellery manufacturers.